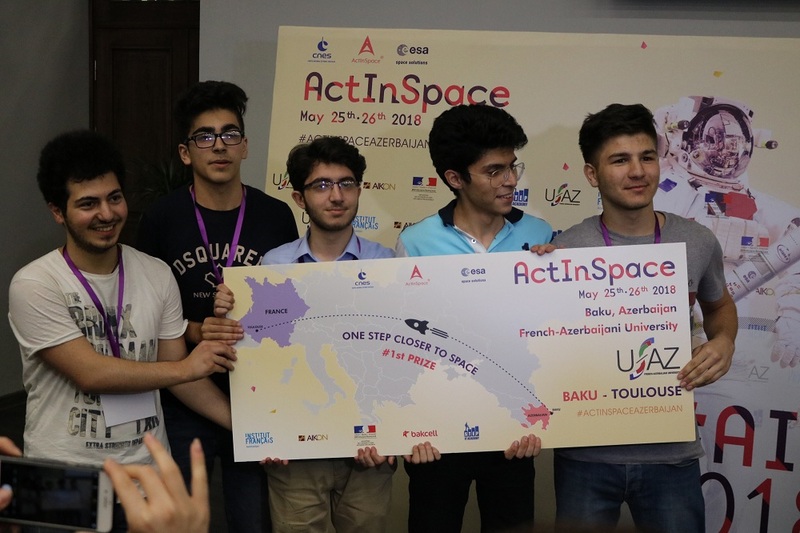 The 24-hour hackathon as part of the international ActInSpace contest held at the Azerbaijani-French University (UFAZ) under Azerbaijan State Oil and Industry University (ASOIU) ended on May 26 and winners were determined. 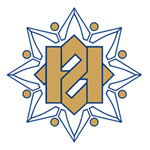 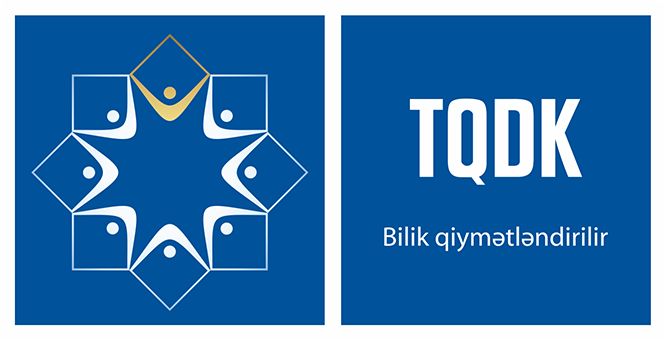 Over 100 students from various universities of Baku competed in 24 teams. 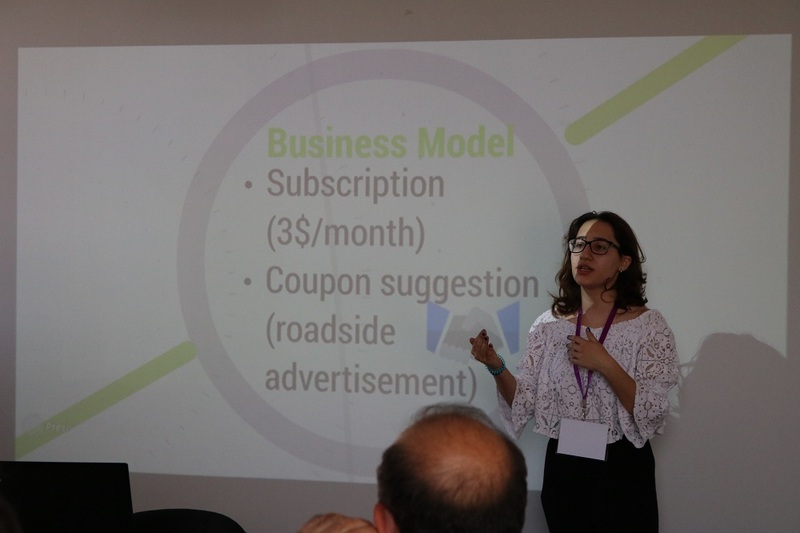 Startup projects of students were evaluated by experts, and two projects made it to the final stage. 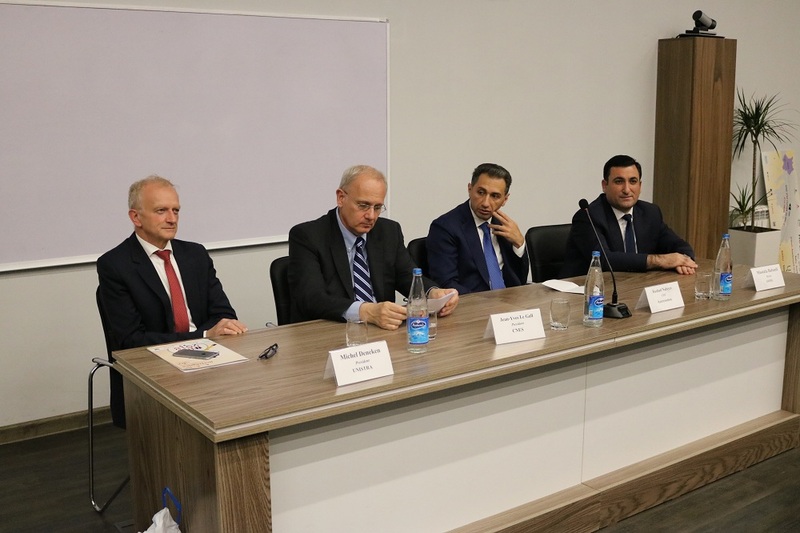 Then jury consisting of ASOIU Rector, Professor Mustafa Babanli, President of the University of Strasbourg Michel Deneken, President of the National Centre for Space Studies of France Jean-Yves Le Gall and Chairman of Azercosmos OJSC Rashad Nabiyev selected the winning team. 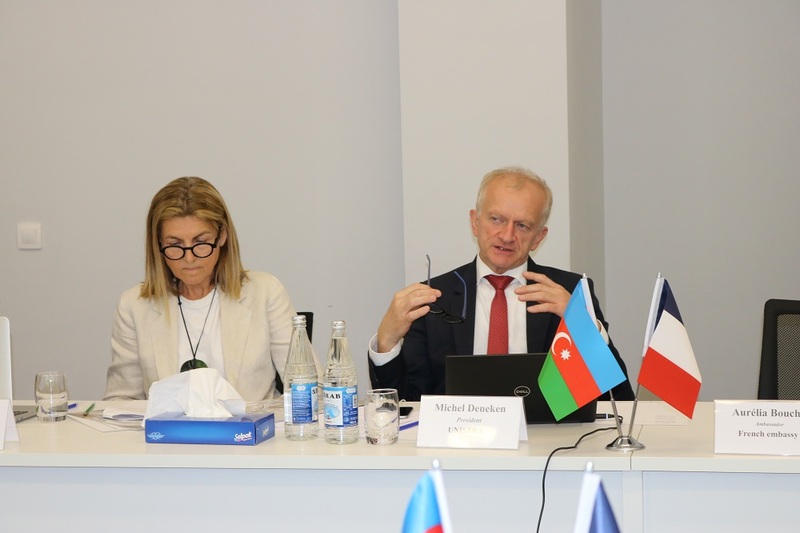 President of the National Centre for Space Studies of France Jean-Yves Le Gall noted the importance of holding the competition in Azerbaijan and said that young people are interested in the field of aerospace technologies and through this competition, they gain an opportunity to demonstrate their skills. 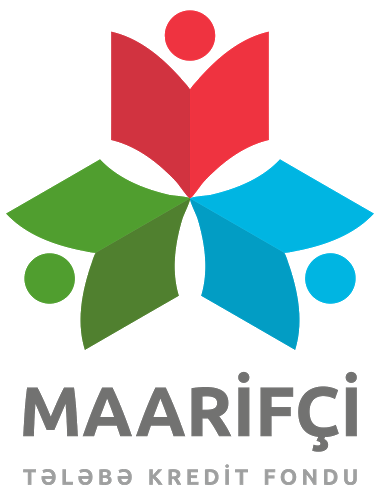 Winners of the contest were then announced. 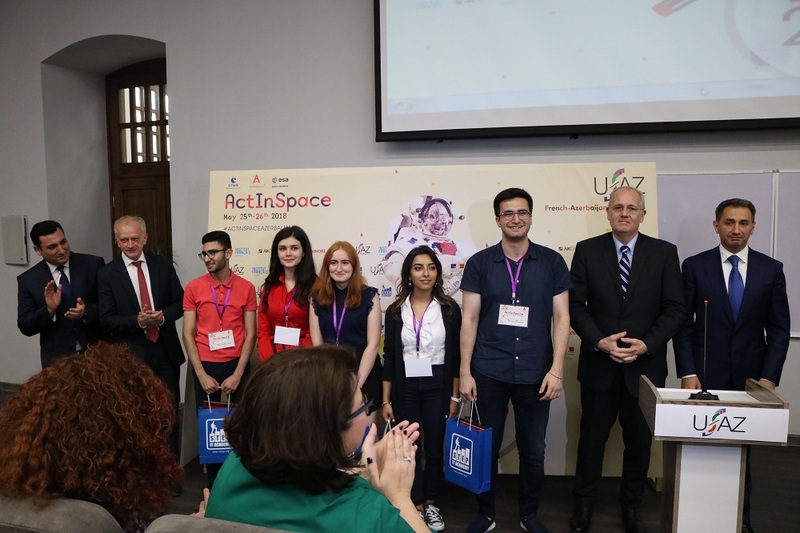 UFAZ Sooners team became the winner of the competition in Azerbaijan, followed by another UFAZ team - Tensor Science. 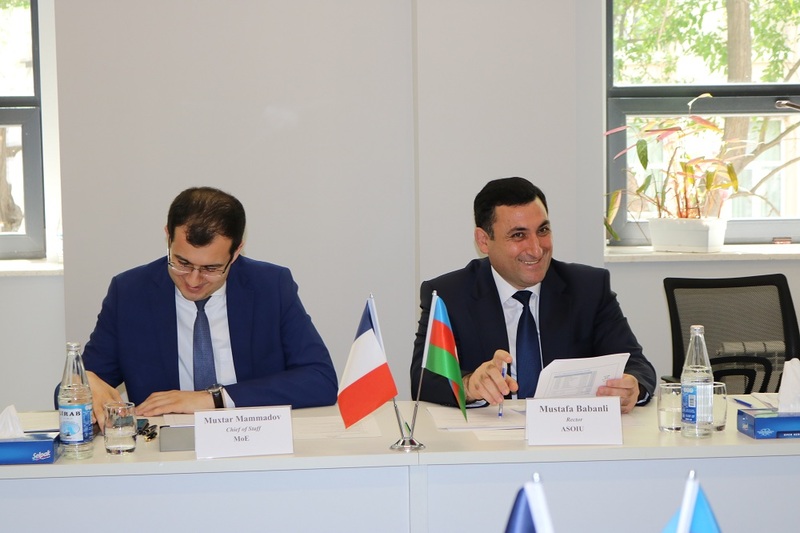 Notably, the winning team will be sent to Toulouse (France) to represent Azerbaijan in the international final on June 27.